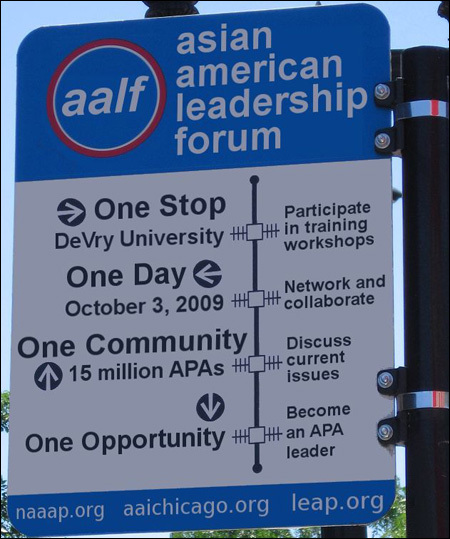 AAI, LEAP, and NAAAP Chicago proudly invites you to attend the 2009 Asian American Leadership Forum (AALF). 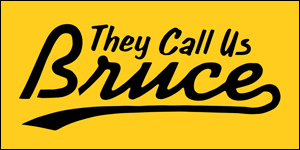 It's an all-day conference, with breakfast, lunch and dinner provided. And it's just $15/20 for students. Think of it as an opportunity to develop and refine your leadership skills, and share/learn what's going on in the Asian American community. For more information, and to register, go to the NAAAP Chicago website here.